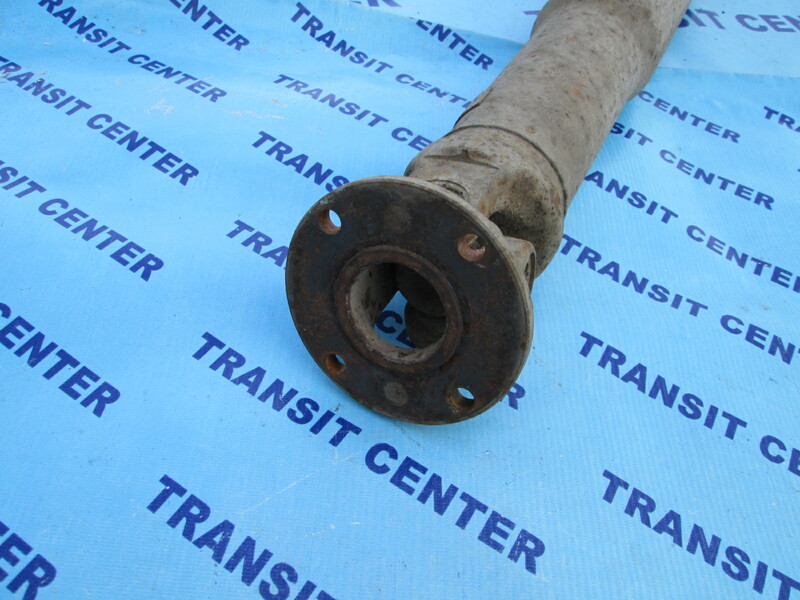 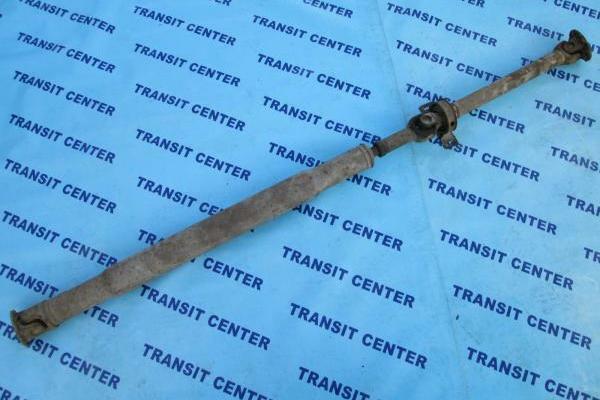 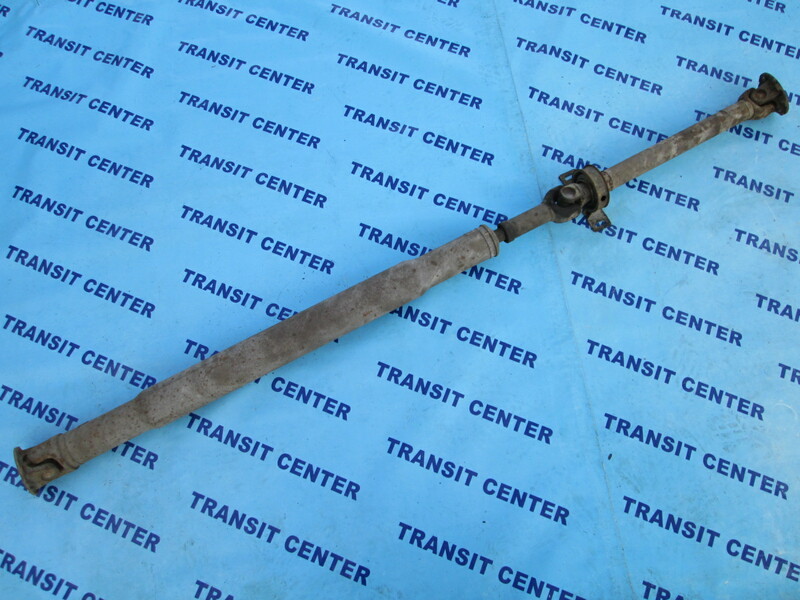 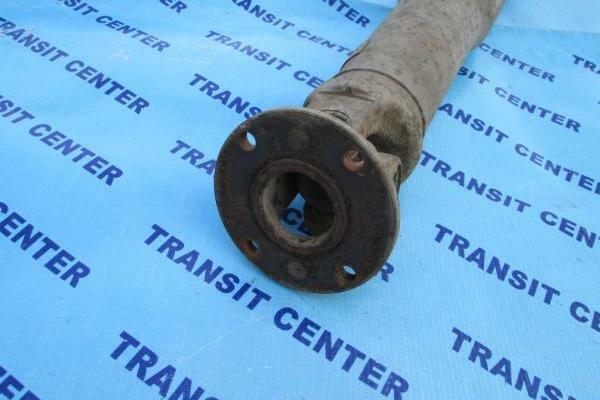 The drive shaft fits Transit MK5 with a vintage from 1994 to 2000 without the ABS system. 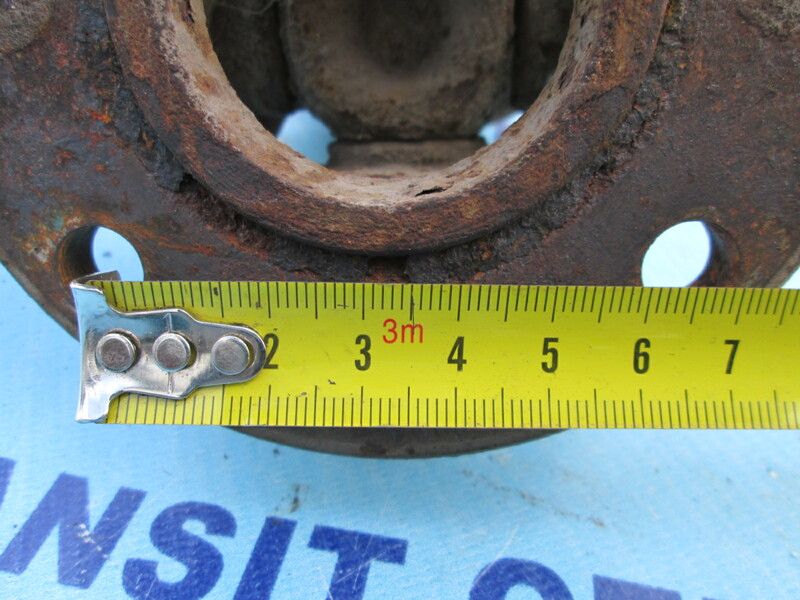 In the version with ABS and without ABS different spacing of the screws on the flange, which connects to the driving axle. 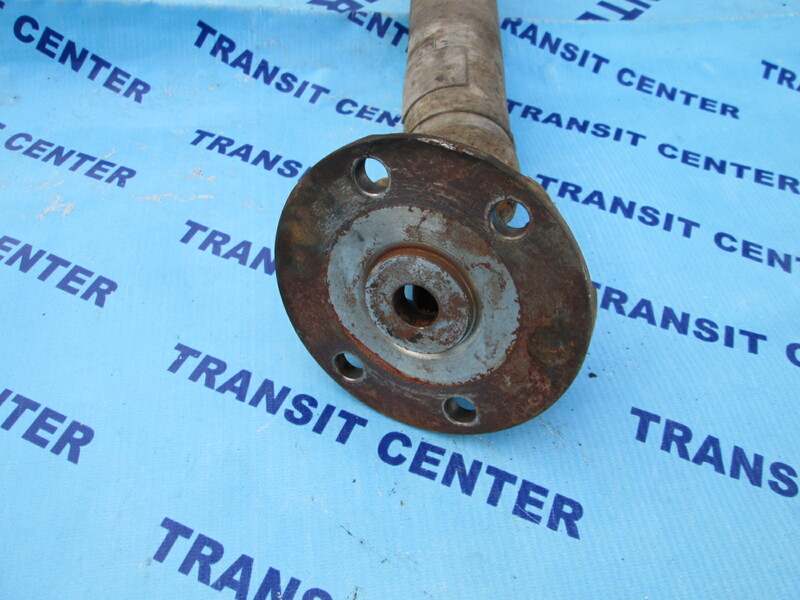 Prop shaft consists of 2 parts with 1 support. 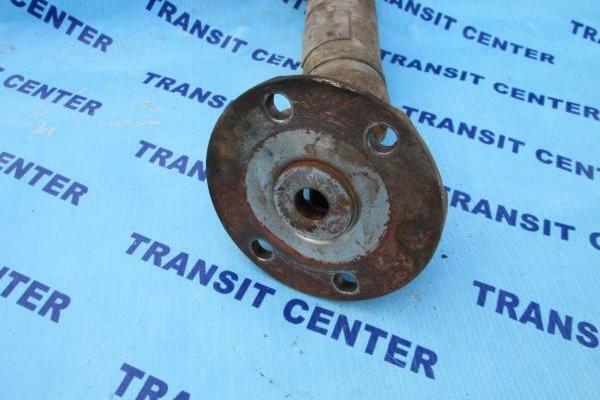 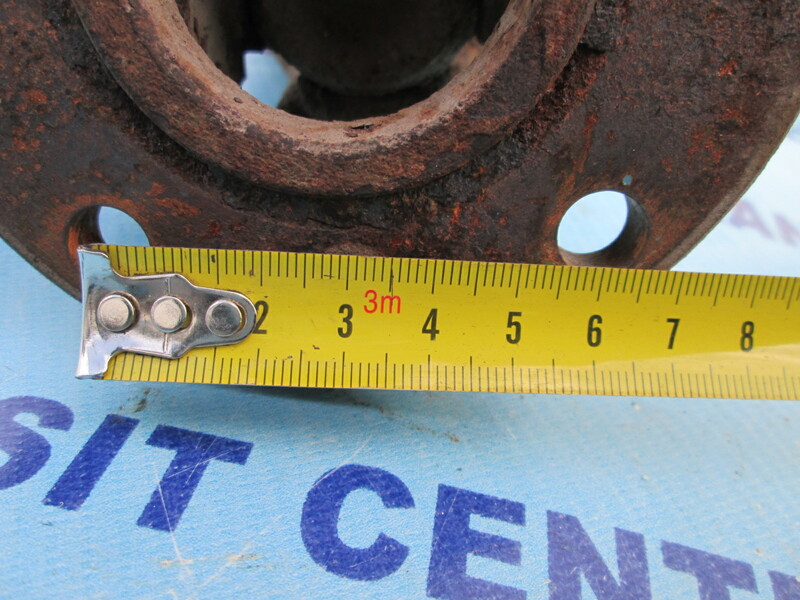 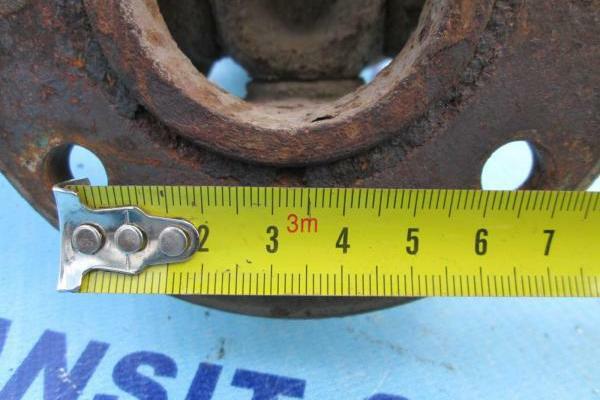 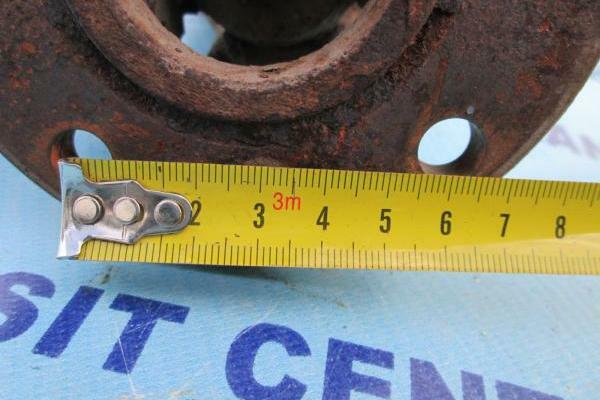 It is located between driving axle and gearbox.